I'm back with another review post, like I mentioned in my previous posts, right up there with mascaras, lipgloss/ lip balms were my favorite makeup products too. Even today I have a small pouch of various lip products that I carry with me at all times. Hope your in high spirits today. I wanted to come to you all on a more personal note. Don't worry, it has everything to do with KissyFace but it's not a typical post that I do for the most part but it's something that I feel that I needed to address. I'm just wanting to be transparent. When I started this blog it was supposed to be a "diary," an account of me building KissyFace as a business, growing/expanding my skills, sharing my ups and downs that and sharing what I learn with those who happened to fall upon my site with a passion or interest for beauty and makeup. For goodness sake, my blog description said it all, "witness my trials and tribulations of becoming a makeup artist and follow the progress of my building my dreams." Clearly that wasn't enough of a reminder because along the way, I lost sight of that. I can't necessarily pinpoint when that happened but it did. Not to drag out the post anymore, I just wanted to share that things are now in a proper perspective because I've made that realization and I'm now back on track. My vision and actions with my space here are now realigned with what I originally intended. Thanks for being faithful as you've been to my little piece in this vast blogosphere. It's truly appreciated. I couldn't necessarily pinpoint what I was missing and why my blog wasn't as much of a priority as it used to be when I first started but thankfully I figured it out. My vision is clear and I've got my direction back. I'm looking forward to what's ahead and what I'll be sharing on here. I'm back with another "KissyFace Approved?" post. When I was younger my go-to makeup picks were lip gloss, eyeliner and mascara. I just loved the effects that these three little things had on my face. But more in particular I was obsessed with mascara. With all the various kinds available, promising different things, I just couldn't get enough of them. I was always trying to find and explore the options that were available. And today is no different. I purchased this a few weeks ago from Wal-mart. Unfortunately, I didn't keep the receipt to give you a price but it was fairly inexpensive. When I popped open the tube, the brush was already making this look to be something promising. Because I have small eyes, I knew that this would be perfect to really catch all of my hairs and really allow me to get in on my lashes in order to get the full benefit of the mascara. The "bristles" are more like plastic teeth instead of the traditional bristles of a mascara. So to truly give this mascara a go, I applied it in layers in order to see how far it could go. Here are what my lashes look like sans mascara. It's nothing to get too exited about but they're mine. LOL But as you can see I can use the help of mascara to bring my lashes to life. On the first application, I was pretty amazed. The carbon black really helped my lashes to pop in comparison to them in their natural state. I had no clumping and the lashes are separated which I really like. Nothing like seeing clumpy lashes. That really makes me gag. SMH But I didn't really gain that much length, which is something I'm always looking for in a mascara more than anything else. But it was on the second application that it really delivered on length. It's like night and day between the first and second application. The lashes are still separated and nothing else is amiss either. And because things were going so well, I attempted at a third application. It wouldn't hurt right? Same satisfied story. Because of the teeth I'm able to really comb through the lashes and prevent them from clumping. Had it been a traditional brush, I might have ran into a clumping disaster by the third application. It just kept getting better and better on each go-around. 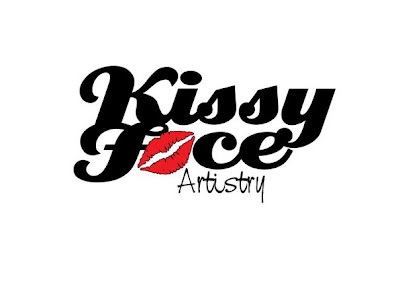 And now the question stands, is it KissyFace Approved? Well, if you couldn't tell the answer is YES! It's become my go to mascara. I love what it does for my lashes. The carbon black and the bristles made this a favorite for me. So, this will definitely stay in rotation. Do you lovelies have a mascara of choice? Brands you recommend? Let me know I'd love to explore even further. I wanted to share with you all what I'm currently using for my skincare regime. I have normal to dry skin so these recommendations may be best suited for you if you similar to me. 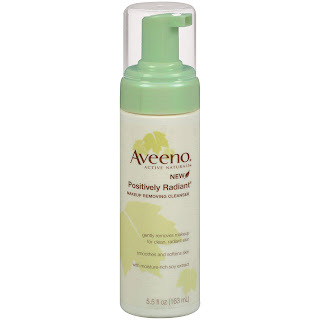 I use one of two cleansers and they both are from Aveeno. 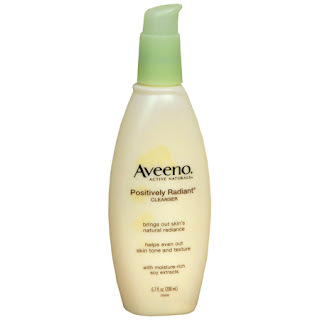 When I wear makeup, at the end of the night I reach for Aveeno's Makeup Remover Cleanser. It effectively removes my makeup while cleaning my skin. I used to try using just a regular cleanser to remove my makeup and finally saw the light when I tried this beauty right here. With one pump, I wash my face. The cleanser comes out as a foam so it's really light but it gets the job done. There are days when I don't wear makeup and I skip to my using my regular cleanser, the Aveeno Positively Radiant Cleanser. It barely lathers up at all but that's not necessarily what I'm interested in. 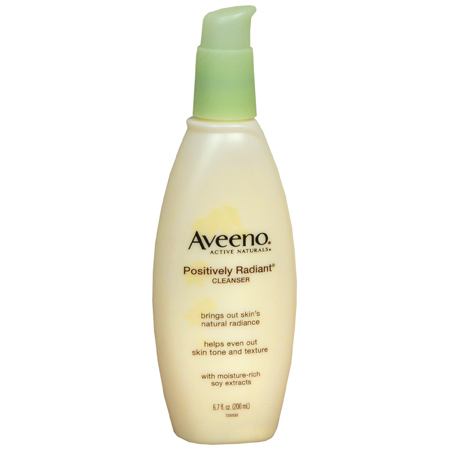 I got it mainly because of it's promises to " bring out [my] skin's natural radiance" and " helps [to] even out [my] skin tone and texture." Dry skin tends to get a little dull and always being out in the sun, in Florida I need any help I can get to maintain and protect my complexion and really show off my skin at it's best. Everyone needs a good scrub. In fact, I have two. I use them in an alternating sequence. 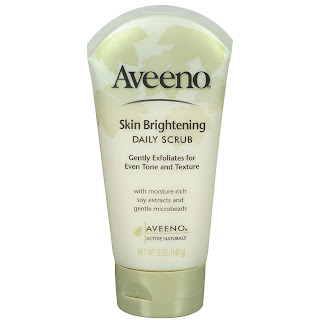 Even though the Aveeno Skin Brightening is a daily scrub, I more so use it every other day. It's not too abrasive. 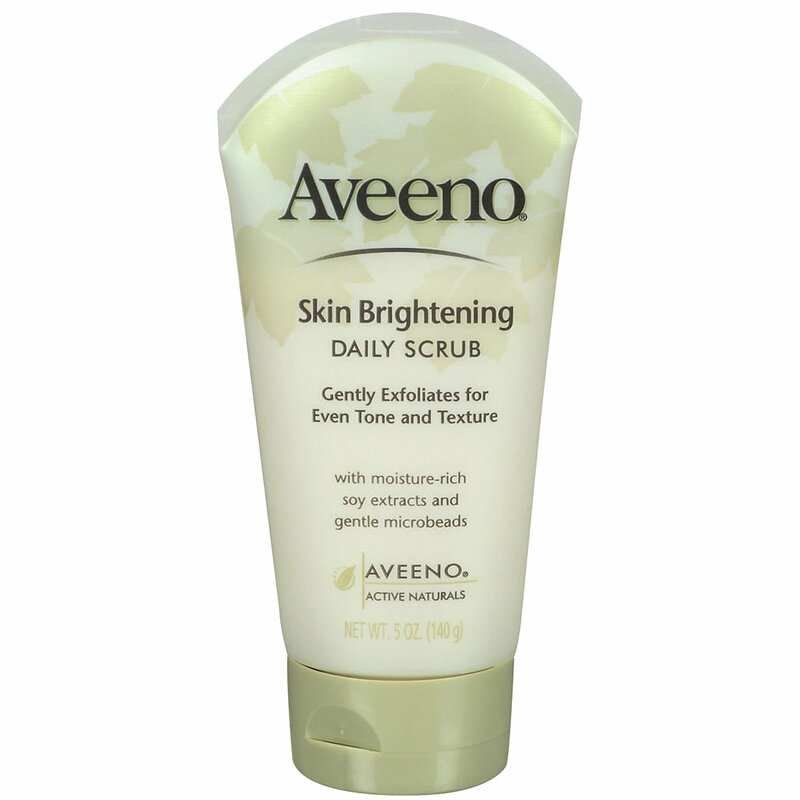 The scrubbing granules are really fine and doesn't scratch my skin too bad, which is why it's safe enough for everyday use but I just choose not to. 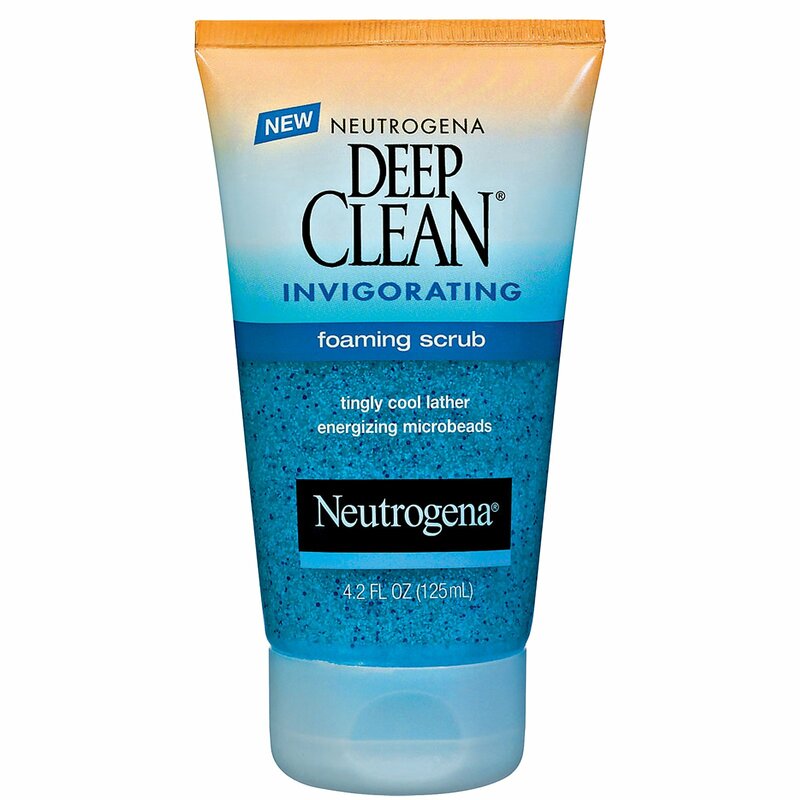 Now when I feel like my skin is not at its best, or it's not as smooth as I'd like it to be, I skip my Aveeno scrub altogether and use my Neutrogena Deep Clean Invigorating Foaming Scrub. This is a true scrub through and through. I love the smell and it get's the job done. 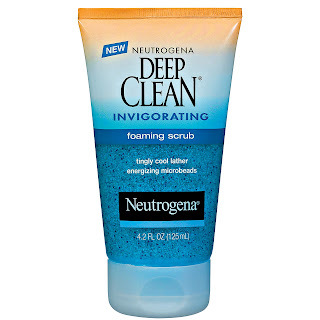 I definitely don't recommend using this on an everyday basis because, of how abrasive and large the microbeads are. I only have one at the moment and it's on the heavy side. It's perfect for the fall/winter season. It's thick consistency holds up to the weather. I've been using it for years and it hasn't failed me yet. 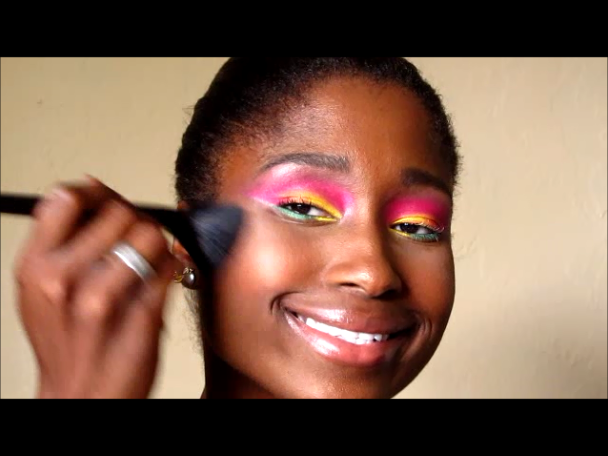 A little does go a long way, I literally just dot it on my face and blend out. I used to over use it and ended up looking greasy. SMH. But because I've learned better, I finally figured out to use less. Over time my skin has normalized and I'm using less of it because of it. 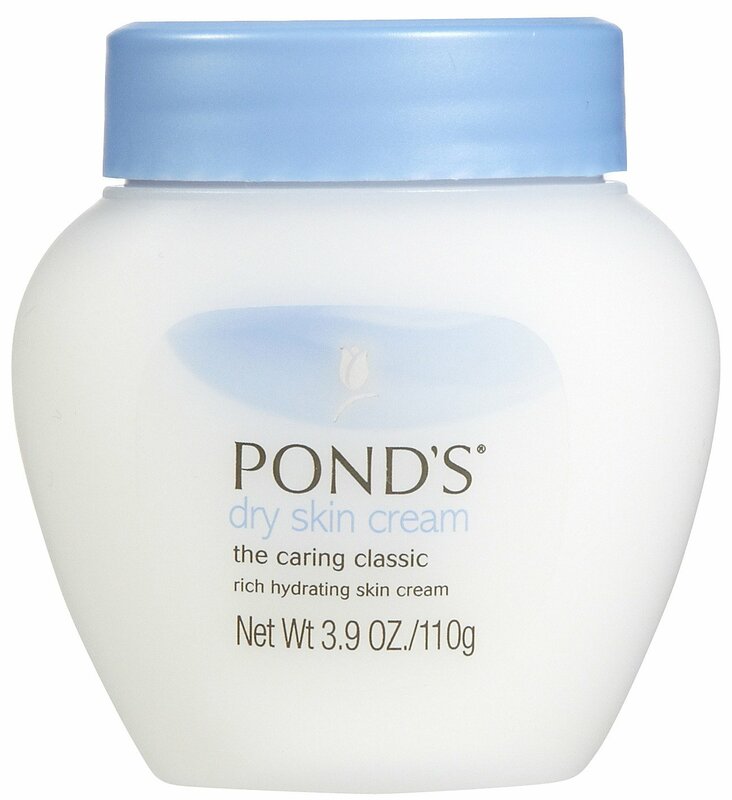 When it comes to the spring/ summer, I sparingly put it on my face to moisturize my skin. 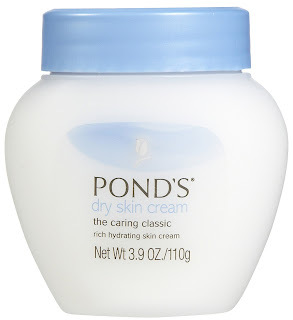 Currently I'm looking for a gel-based moisturizer that I can switch to for this current season and the next so it'll be my lighter alternative to what I currently use. And that's rounds up my routine. I even recorded myself talking about my routine. I was so sleepy when I recorded this. SMH There's bloopers at the end. Enjoy! FTC Disclosure: All the products mentioned were purchased on my own and I wasn't compensated in any way. Spring | Bring On the Bright! To usher in the spring appropriately, I chose to go with a super bright and load look to kick off the season. This look was inspired by a blog post that I read a few weeks ago on Fashion Bomb Daily. I absolutely fell in love with it and had to try it. Spring is one my favorite seasons and this was my attempt at celebrating it. So on with the tutorial! And a couple pics too. Enjoy the rest of your Wednesday night!